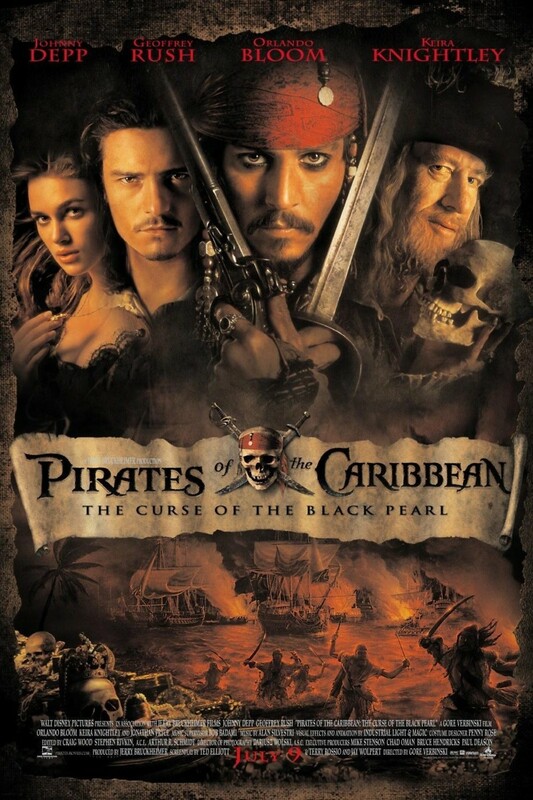 This adventure film follows clever pirate, Captain Jack Sparrow and inventive blacksmith, Will Turner on their harrowing search for Elizabeth Swann. After saving Elizabeth from falling off a ship, Sparrow is recognized as a pirate and ordered to be arrested. He hides in a blacksmith’s shop to avoid being captured and meets Turner. Elizabeth, the love of Will's life, is then kidnapped by one of Sparrow's former allies, Captain Barbossa. Little do Sparrow and Turner know, Barbossa and his crew have been put under a curse, leaving them doomed to be undead for eternity unless a sacrifice of blood is made.